Eek! 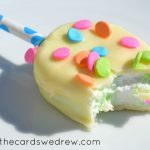 Easter is almost here and if you’re like me, you may be rushing around for last minute Easter dessert ideas! 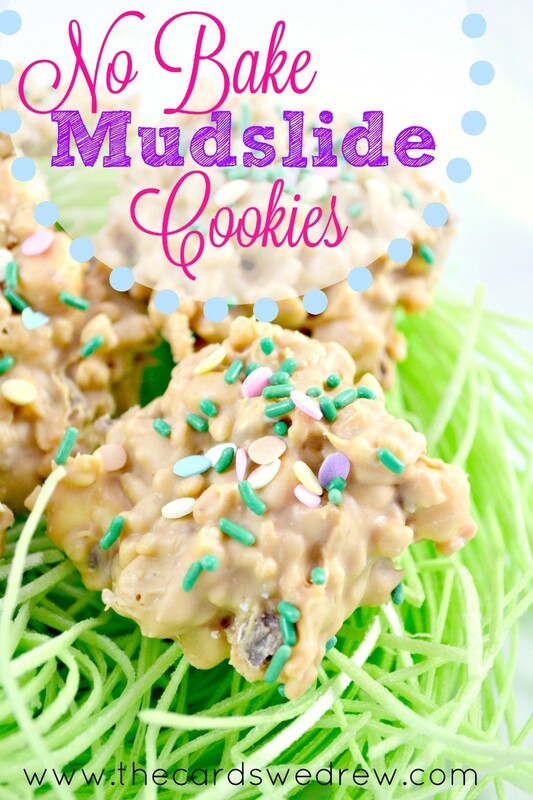 Today I’m sharing a new take on the traditional “avalanche” cookie with my version of the delicious Mudslide No Bake Cookies!! I took them into work the other day and my coworkers agreed that not only are they easy to make, but they’re easy to DEVOUR too!! Check it out! 1.Start by microwaving your chocolate at 30 second intervals until melted, then in a bowl, combine with the peanut butter. Stir until well mixed. 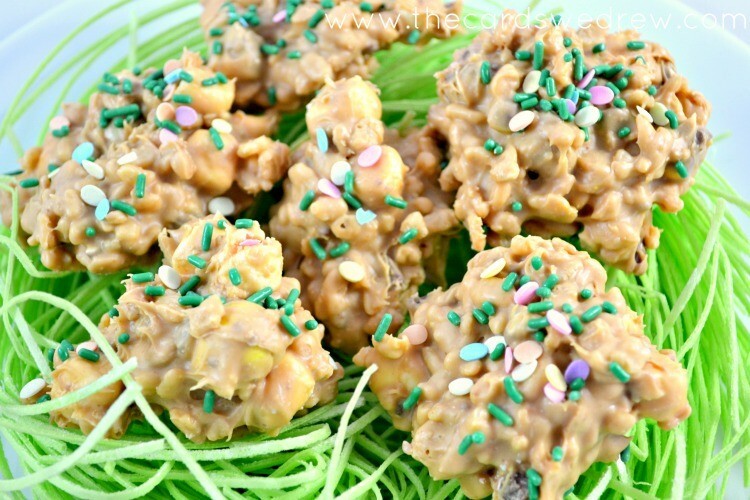 2.In a separate bowl, combine the rice krispies, marshmallows, chopped up cadbury eggs, then pour the chocolate and peanut butter mixture over top, stirring until well covered. 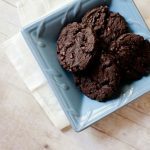 3.On a cookie sheet lined with parchment paper, using a small measuring cup, scoop out small amounts of the mixture onto the paper to make your cookies. 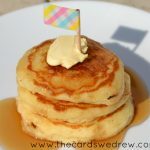 Top them with sprinkles to make them extra springy!! 4.Place in the refrigerator for several hours until hardened. Yields roughly 2-3 dozen cookies depending on size. 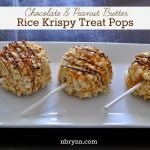 Once they are hardened, you can set them out with a nice glass of milk because these are so rich and the perfect mixture of soft and crunchy!! You won’t be able to eat just one!! And as far as no bake cookies go, you can’t beat how quick you’re done making them!